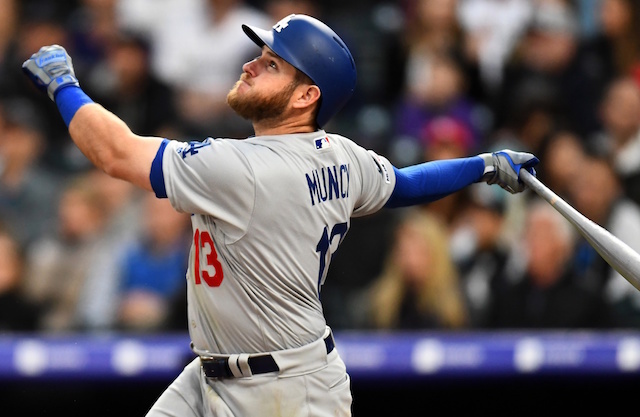 The Los Angeles Dodgers took full advantage of rosters expanding at the start of September, calling up a handful of prospects throughout the Minor League ranks in addition to activating players off the disabled list. 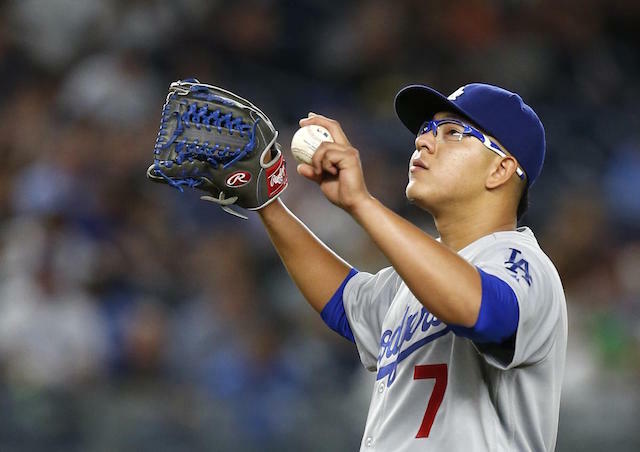 On Monday, the Dodgers further added to their active roster by recalling former top prospect Julio Urias from Triple-A Oklahoma City. For the 22-year-old, it marks his first stint with the club since undergoing season-ending anterior capsule surgery in June 2017. It was a long journey back for Urias, as he completed a lengthy rehab assignment in the Minors on top of seeing extended time after his official reinstatement from the 60-day disabled list. 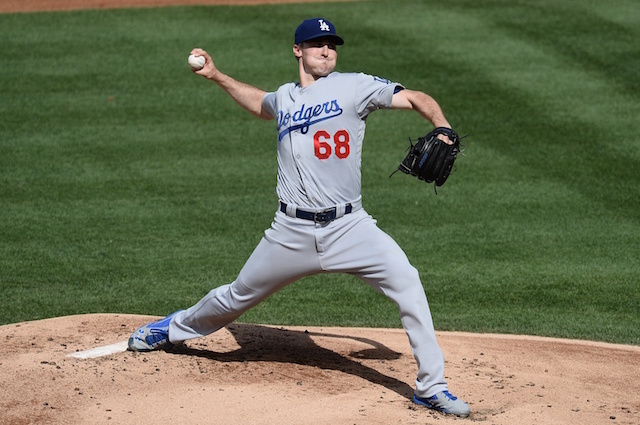 Urias ultimately appeared in eight games (six starts) for three different Dodgers affiliates, compiling a 5.40 ERA and 1.46 WHIP with 19 strikeouts over 11.2 innings. The left-hander last took the mound on Sunday night for Triple-A Oklahoma City, when he logged one inning of work in Game 4 of the Pacific Coast League Championship Series. The Dodgers have built Urias up as a reliever, so the remainder of his opportunities this season will come out of the bullpen. It’s a role he thrived in two years ago, when he was included on the club’s National League Division Series and NL Championship Series rosters.